One of our most popular trips of the year is the trip up to Canada. 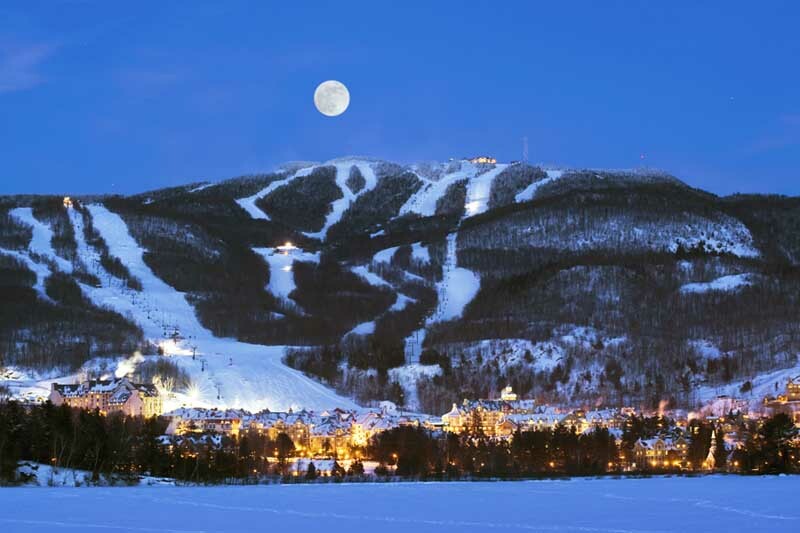 During the last week of winter break, we will depart from State College and head up to Quebec City, Quebec. A Valid US passport is required to participate in this trip. Print out a passport appllication at the state department website. You can submit the application at the State College post office located on Fraser street. Be sure to schedule an appointment first. Walmart on Atherton street with print your passport photos for a nominal fee. Also, please be aware that if you have a criminal record in the United States (other than for traffic infractions) there is a very good chance that it will be difficult or impossible for you to enter Canada. If you are concerned that this may be an issue for you, please contact us directly. This is a trip you don't want to miss!